This "letter to the editor" was submitted to the LongmeadowBuzz blog by Jayne K. Benmosché of Longmeadow, MA. 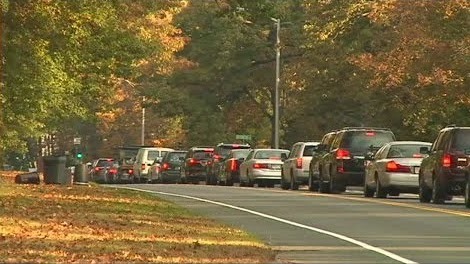 A NO vote would assure that additional traffic congestion in and around the three schools located near the shops will not be additionally challenged, thereby not endangering the safe passage of school children to/from Blueberry Hill School, Longmeadow High School, and Williams Middle School. 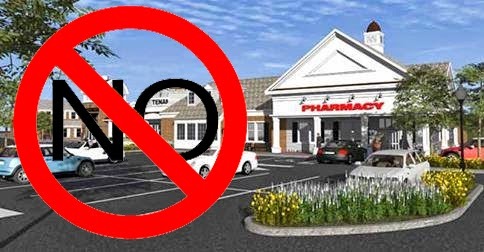 A NO vote would maintain that the current CVS at the shops not be moved to the proposed residential lot with a larger building and a drive thru pharmacy. 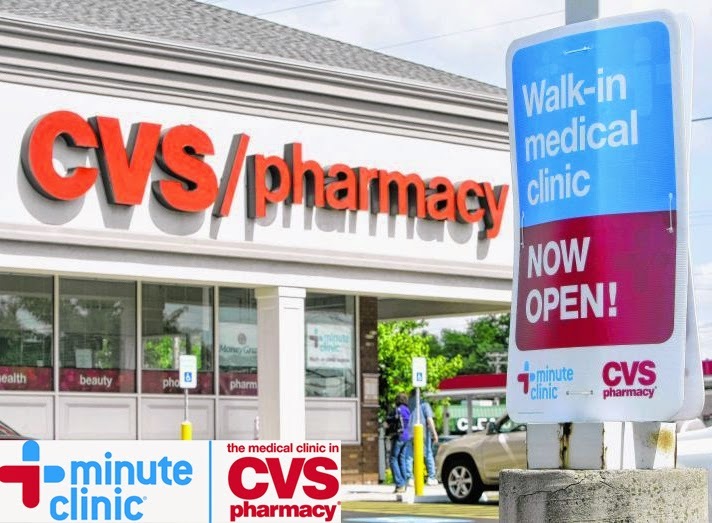 There are two CVS stores in our town which are more than adequate to service the resident’s needs. CVS is NOT a preferred pharmacy for disabled persons or seniors on Part D prescription coverage. Most seniors with AARP currently drive two miles from the shops to Walgreen’s in East Longmeadow or use the pharmacy at Big Y for their prescription needs. Another concern would be a Minute Clinic added to the store’s services. Sick individuals belong in a physician’s office not in a busy store with shoppers. A NO vote would not compromise the residential areas that abut the property. Those homes located on Williams Street would have increased road traffic, delivery truck noise, and increased difficulty gaining entrance and exit of their homes. A NO vote does NOT interfere with Grove Properties ability to redesign the current parking structures of the shops. They do NOT need additional stores to accomplish this. This area has had a substantial increase in traffic since adding another restaurant on site. Grove Property knew in advance this would create increased need for additional parking spaces. A NO vote would allow our town to safely utilize ALL the current stores in Williams Place, Big Y, and the Longmeadow Shops. Increasing the size of the current shops would interfere with the existing flow of traffic that traverses between the both sides from Bliss to Williams Street and vice versa. There are currently 12 entrances/exits in the oval with two crosswalks. A NO vote would allow consideration be given to hiring an urban planning company to get a traffic safety study done BEFORE a zoning change is approved. Please attend the Longmeadow Special Town Meeting on Tuesday, February 3 at 7 PM in the Longmeadow High School Gymnasium and VOTE NO! This "letter to the editor" was submitted to the LongmeadowBuzz blog by Marjorie Morgan of Longmeadow, MA. Our local Tempest in a Teapot pales to many events taking place in our world. I refer to the proposed expansion of the Longmeadow Shops, AKA a LifeStyle Center. This tempest is important to our town. The town of Longmeadow has grown over the years. There are no more dirt roads and few meadows as some like to recall. And, that is exactly my point. We can no longer make major decisions regarding our town’s geographical layout as was done in the 50's, 60's, 70's and so on. We are now a small urban area with little room and that space should be used wisely. 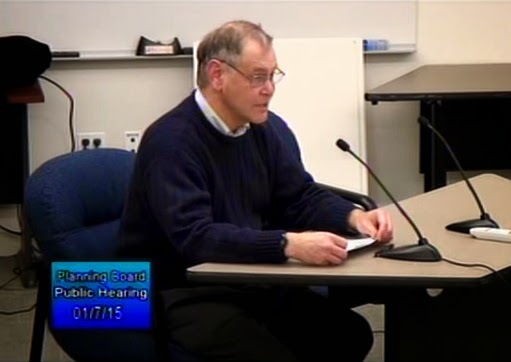 If you were hearty enough to come out for the Planning Board meeting on January 6th or watched it on LCTV, you might have witnessed what I observed. I watched a well-meaning but mostly uninformed group dithering with thoughts and ideas that for the most parts are outdated or narrow. We cannot be stuck in "old days" of "we know the folks, and what the heck, let's just approve it...after all, they are our neighbors and a doctor said it is a good idea." I am in no way saying that the present set-up is not crowded and dangerous or that a drive-thru is a bad idea. I am saying that the step of supporting this and a potential change of zoning should be done with the consultation of a neutral urban planner and a traffic study. If and when Brightwood Hardware closes and The Big Y expands, another element in thrown into the mix. The Planning Board is way over their heads. As a town we must insist that someone who understands urban planning consult as well as a traffic study before we embark on a LifeStyle Center that haunts us for years. In closing, I must add that newly constructed pharmacies tend to add a "Doc In A Box" staffed with a nurse that sees many different illnesses....some that will be contagious. So that does negate the public health issue that seems to have taken on the fear of ebola. At the Town Meeting, Vote No until the concept is looked at by good planners. This is not 1950. I have now watched multiple presentations by Grove Properties about their plans for expansion of the Longmeadow Shops and feel that I understand the project and its objectives quite well. I believe that one of the key issues- safety and parking in the Longmeadow Shops area has been well addressed. However, given the size of this project, I'm expecting that there will be a significant increase in the traffic flow from outside our town to the Longmeadow Shops if this zoning change and expansion are approved …. so I have a major concern that has not been well addressed or considered. There will be a significant increase in overall traffic flow and subsequent congestion- both in the immediate area of the Longmeadow Shops as well as other streets in our town. In recent years Longmeadow has been experiencing a significant increase in drive-through traffic from East Longmeadow, Enfield and other surrounding towns- that impact overall traffic on our residential streets. At certain times of the day (morning/ mid-late afternoon) the major streets in Longmeadow such as Longmeadow Street, Converse Street, Williams Street and others become very busy- sometimes with lengthy backups. The Select Board has recently considered the closing of Quinnektuk Road because of increased vehicle traffic because this street is being used as a shortcut. As our major streets experience increased traffic volume, this same pattern will continue to be repeated in other areas of town. The Planning Board knows that there are already two major projects currently underway that will significantly impact traffic on our already congested major streets in town- the MGM casino and the large apartment complex being built off Shaker Road on Mayfair Drive in Enfield. This Mayfair Place project consists of 340 apartments and construction has already begun. While Longmeadow will receive significant money as a surrounding community to mitigate the expected traffic and safety issues related to the MGM casino, Longmeadow was not allowed to influence the size and scope of the Mayfair Place project. This Mayfair Place project is likely to significantly affect the volume of traffic on our town streets. A traffic study for this project conducted by Bubaris Traffic Associates in February 2013 estimated between 170 - 205 vehicle trips per hour during morning and afternoon peak periods with 70% of the volume heading north toward Longmeadow or returning south from Longmeadow on Route 192 (Shaker Road). I do agree that the Longmeadow Shops has for many years provided a great service and resource to our town. However, one of the many reasons that my family and I have lived in Longmeadow for 35 years and have paid its high property taxes is the low level of traffic on our town streets. I do not want to see the bumper-to-bumper traffic that is experienced in many surrounding towns and it appears that this will be happening to Longmeadow in the not too distant future. At the February 3 Special Town Meeting voters will have a “second chance” to decide whether or not to allow this proposed zoning change and expansion. If the February 3 Special Town Meeting again decides to reject the zoning change, Massachusetts General Law allows the petitioner to come again via a citizen petition to the Annual Town Meeting in May as long as the Planning Board continues to submit a positive recommendation on this zone change as they did (5-0) after the Public Hearing on January 7. The Town of Longmeadow needs to better understand the full impact of the MGM and Mayfair Place projects on traffic flow in our town before we allow this type of zoning change to take place. on February 3 and Vote NO. This is a letter recently sent to Longmeadow School Committee members by Mark Gold/ Longmeadow Select Board member about the potential safety issue to our school children if the Longmeadow Shops residential to commercial rezoning petition is granted. 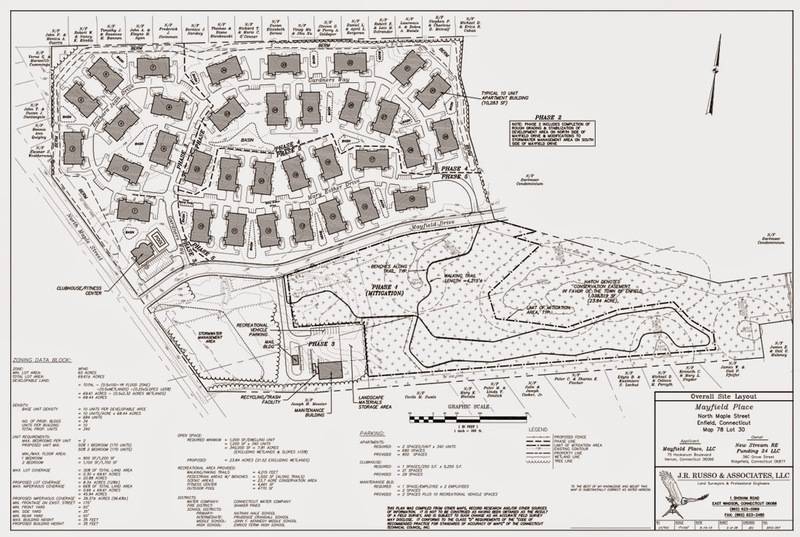 At a Special town meeting that will be held on February 3, 2015, the residents of the town of Longmeadow will be acting on a petition to rezone additional property adjacent to the Longmeadow Shops from residential to commercial. This rezoning petition is being brought before town residents by Grove Properties, the owners of the Longmeadow Shops, for the purpose of adding additional commercial businesses. Along with those businesses will come a significant increase in traffic. That traffic will most certainly have an impact on the safety of students in both Blueberry Hill elementary school and Longmeadow High School. Of particular concern to the school committee members should be the safety of students who must cross Bliss Road to participate in athletics on Russell Field. The crossing situation there is already tenuous, and additional traffic will only make that crossing more dangerous. At Blueberry Hill School, added traffic turning into the shops will impact students who walk to school from areas east of the shops, and after school student pick-up, which already has traffic backed up to Bliss Road on many days, will be further impaired by the additional traffic that 20,000 sq. 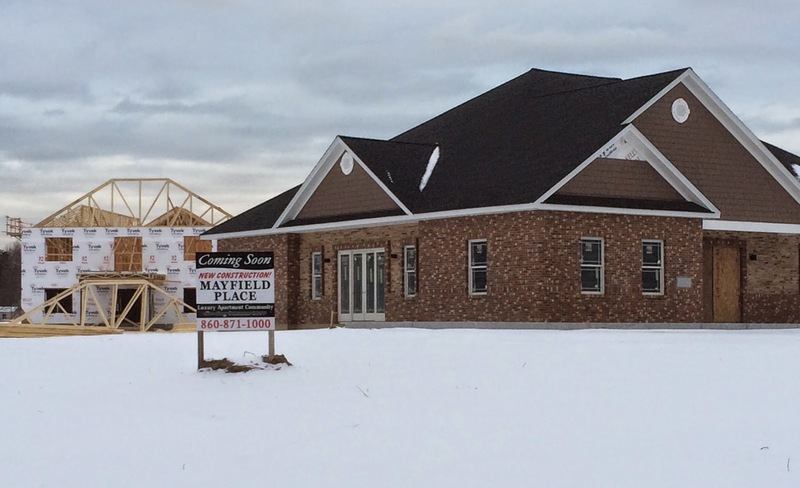 ft. of new retail space will generate. I urge the School Committee, as elected town officials entrusted with the safety of our students, to consider the impact that additional vehicles will have and to make your concerns known to the town meeting as it considers a proposal that will likely compromise the safety of students attending these two schools. Longmeadow residents are invited to submit "letters to the editor" for posting on the Longmeadow Buzz blog. If you are interested in doing so, please see guidelines for such submissions. There will be no anonymous comments allowed. All comments and letters must be accompanied with name and address.